Microsoft today release a new app “Microsoft Pay” in the store which could be a replacement to the company’s Microsoft Wallet app available for Windows 10 PC users. 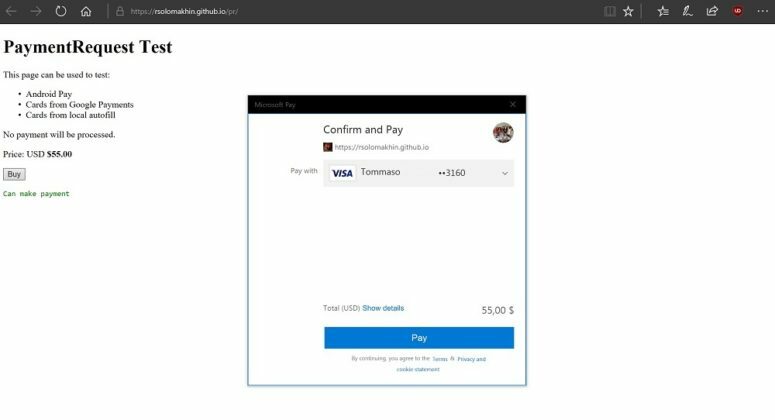 The new Microsoft Pay app has been designed for users to make it easy to do online shopping in the upcoming holiday season along with bringing support for the Payment Request API to its Microsoft Edge browser. 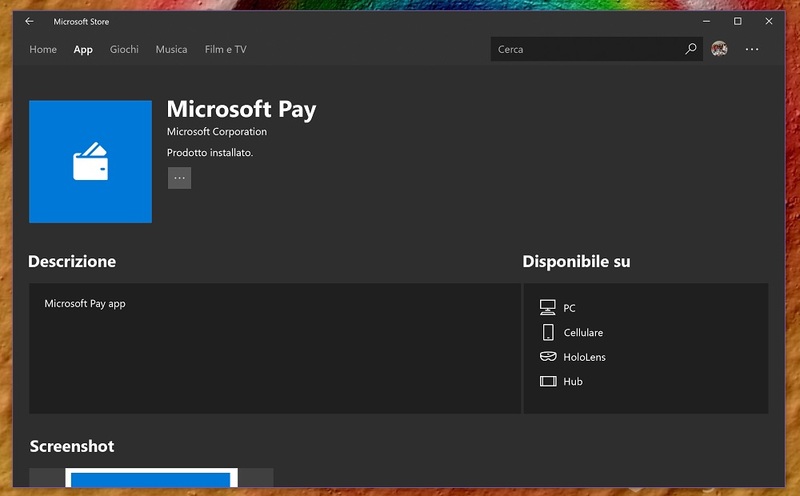 The app which is available for download in the Microsoft Store is a UWP App with the Payments API also available for the UWP apps. The app can be downloaded on PC which are currently on OS version 16299 (RS3) which would mean that the app is currently available to download only on Windows 10 PCs and is not available for download on Windows 10 Mobile. Microsoft Pay uses the new integrated service for Windows 10 allowing users to buy products and services online with Microsoft Edge supporting Payment Request API. 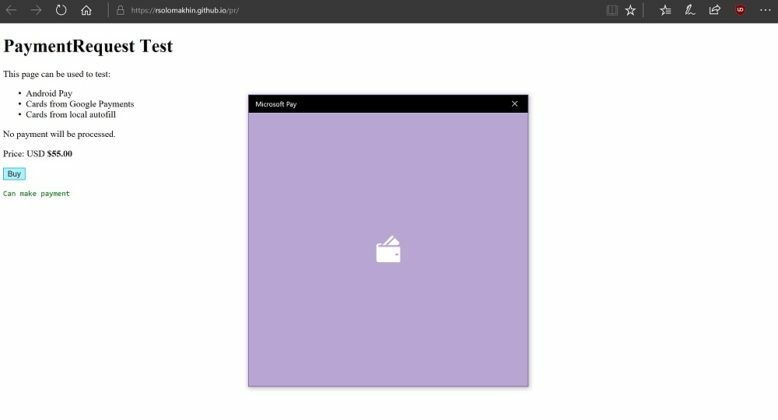 Users will be automatically directed to the Microsoft Pay attention which can be accessed by entering your email and selecting the desired payment method. As reported the app is available for download in the Microsoft Store but is only available currently for Windows 10 PCs running Redstone 3 version 16299 and above. You can get the app by clicking on this Microsoft Store link. Do let us know your first impressions of the application, in the comments below.